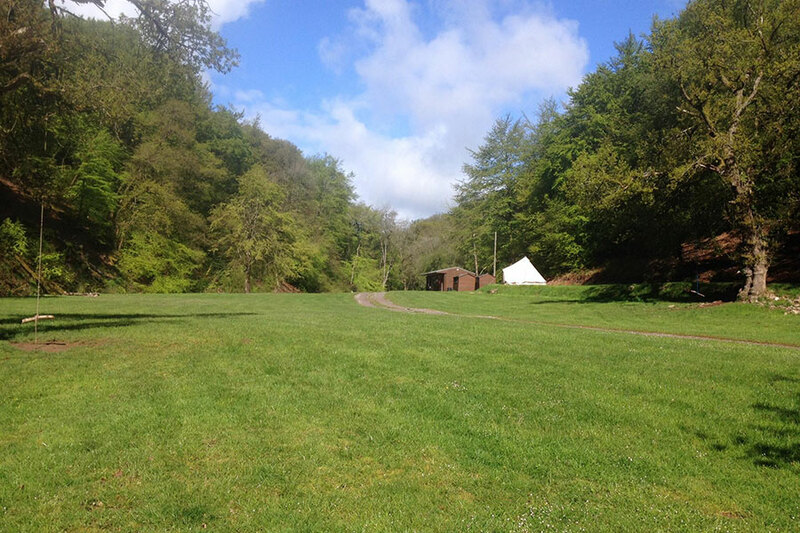 This campsite is on a quiet level site at the top of Horner valley, very sheltered with an abundance of wildlife. Ideal for walking and riding and just 2.5 miles from Porlock. The Horner River runs next to the camping fields, beside which you can have open camp fires, and the owners bring their own farm produce for sale on site. 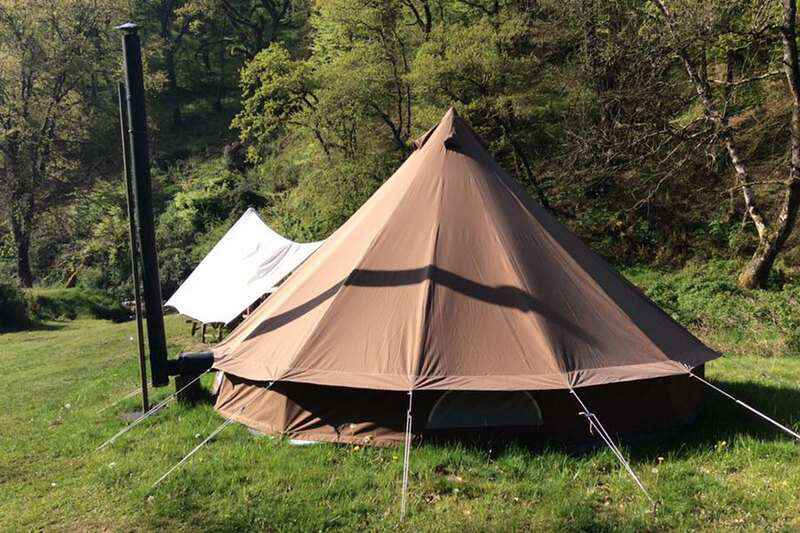 Open from March to November for tents and motor homes. Children and pets welcome. Open fires allowed. The minimum price for a one night stay is £12. One car per pitch free, thereafter £2.50 per car.